By Amy Grehan | October 15, 2013. 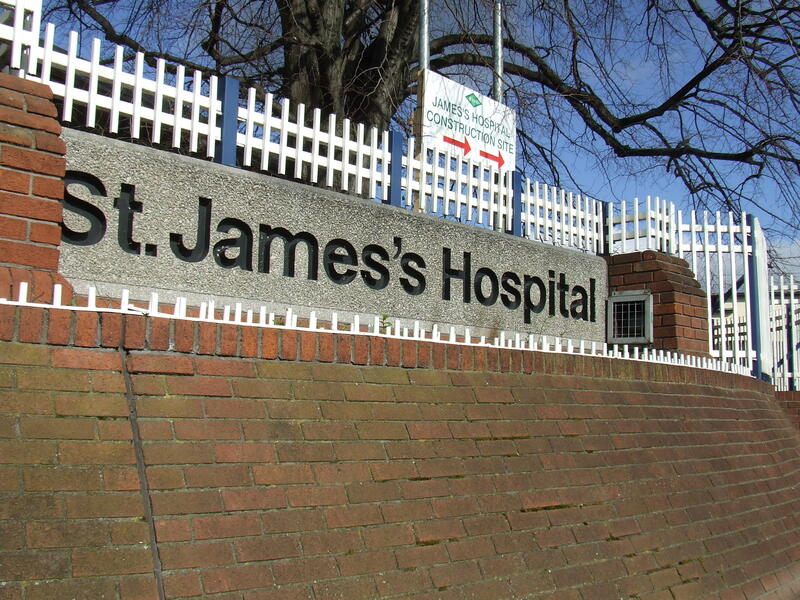 Recent reports have revealed that local hospital St James’s, in Dublin 8, is posing a serious risk to already ill patients through poor hand hygiene. 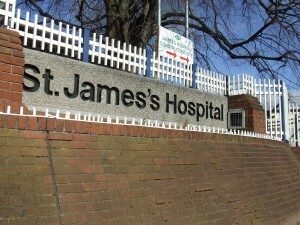 However, a media spokesperson for St James’s insists that “the hospital considers hand hygiene compliance to be one of the single most important factors in reducing and eliminating healthcare associated infections” and is now “working closely with the Health Information and Quality Authority (HIQA) to ensure best practice in all areas”. Last month’s unannounced inspection of St James’s by the HIQA revealed that they witnessed only seven out of 29 hand washing opportunities. Staff failed to correctly wash hands, they wore sleeves to their wrists, watches and bracelets and those who did wash their hands did not spend long enough doing so. According to St James’s, the hospital continually monitors its progress in this area. “In 2012 St James’s Hospital participated in the pan-European-wide Healthcare Associated Infection Study encompassing 27 EU states”, said the hospital’s spokesperson, but more obviously has to be done to improve standards. “Many infection prevention and control measures, including hand hygiene, don’t cost anything. This is about leadership, behavioural change and staff taking responsibility for what is a simple, modern-day duty of care. In 2013 it is inexcusable for this avoidable patient safety issue not to be prioritised by every member of staff working in a health or social care facility,” added the chief executive. Stephen McMahon, chairman of The Irish Patients Association, is of the opinion that there is little hope for healthcare reform in our country if medics can’t wash their hands properly. “The recent Hygiene Audit Reports should be setting off alarm bells from the office of the Minister for Health to the HSE corporate headquarters”, he says. MRSA is one of many healthcare-acquired infections but it can be limited in its spread through good, old-fashion hand hygiene and cleanliness. St James’s Hospital says it welcomes the HIQA unannounced visits as an important contribution to improving standards. The HIQA report recognised that there was evidence of good practice, but that the hand hygiene findings were below what St James’s normally expects and achieves. St James’s is now striving to obtain 100% compliance, working with HIQA and implementing further initiatives on top of its Quality Improvement Programme.